Leeds-based Brawl has announced the expansion of its London office. The content agency’s team in the capital has doubled to 10 with new recruits across account management and creative. The growth comes after a raft of recent wins that include West Ham United FC, Silver Cross, Interactive Intelligence and Whittard of Chelsea. Brawl is also eyeing international expansion to service its growing global client base - it currently works with several international clients ranging from Depuy to 888.com, across Germany, Australia, USA, Israel, Italy, Romania and France. 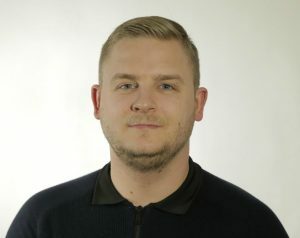 Martin Jones, managing director of Brawl, said: “Content marketing is coming of age and brands understand the need for campaigns that fuel online channels and create engagement. Our approach is chiming with global companies who understand that rigorous planning underpins great creative.